Particle Fractal Fly-Through - Particles are used creating fluid, organic patterns, complex geometric structures and swirling stringy animations! 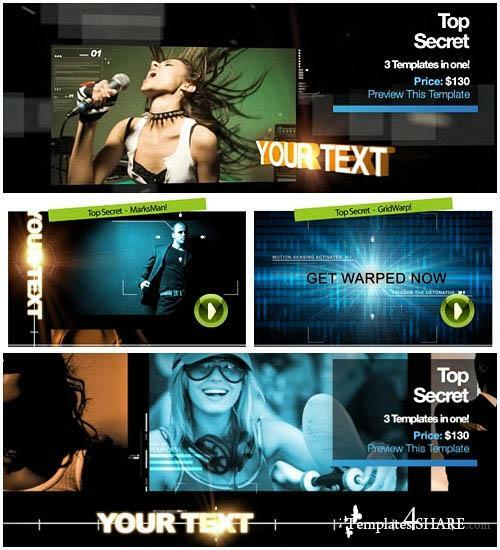 All you have to do is type in your text, drop in your own video and you are all set. 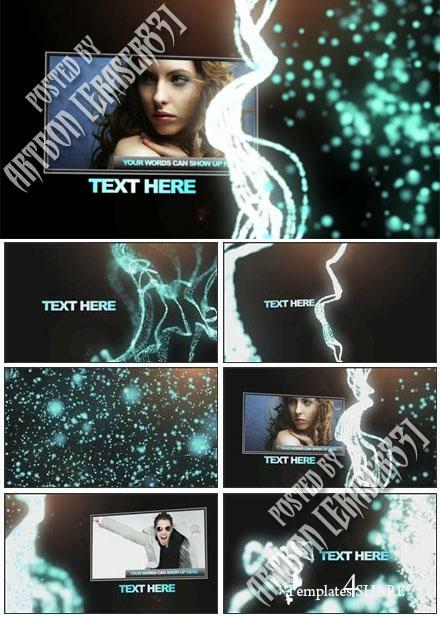 Project for After Effects CS3 or later. Used plug-in Trapcode Form! Resolution HD 1280x720. Length is 60 seconds. Music is included! Help file included.